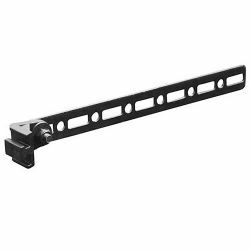 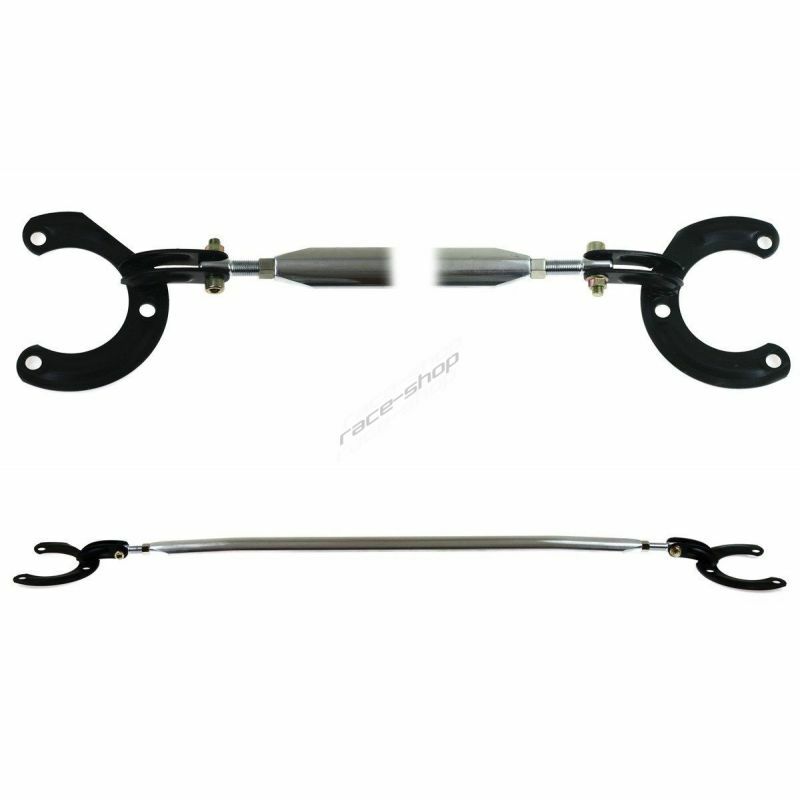 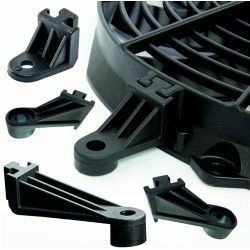 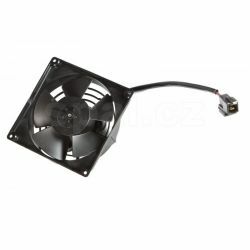 Universal radiator cooling fan , max air flow 400m3/h. 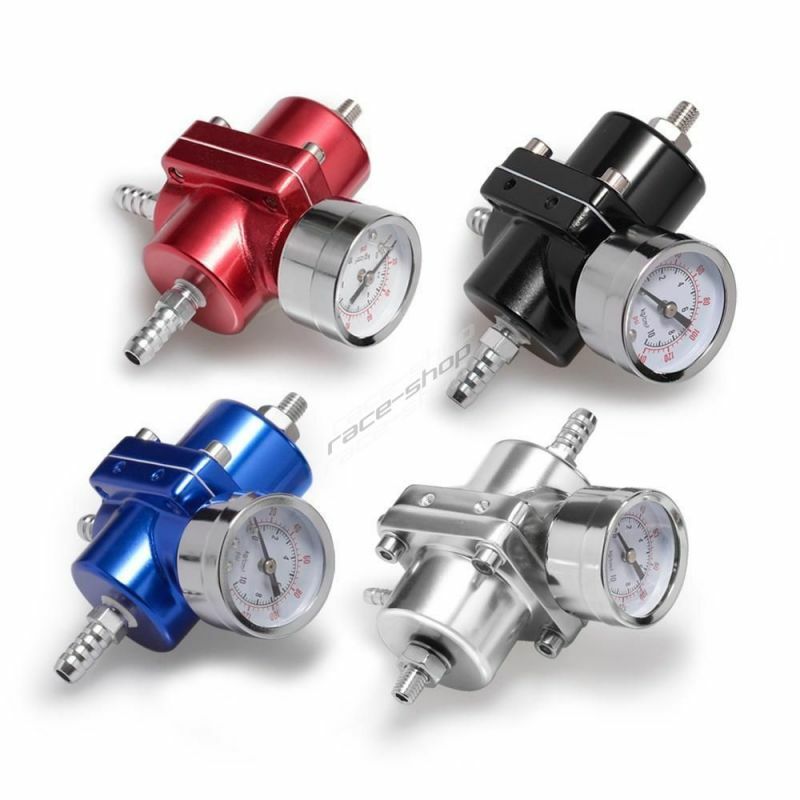 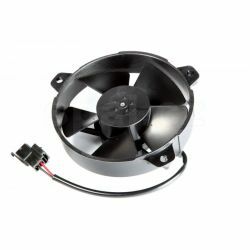 Universal radiator cooling fan , max air flow 520m3/h. 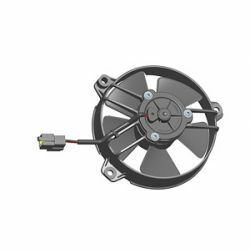 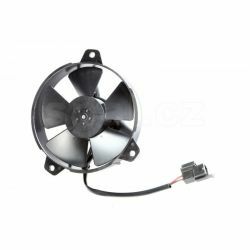 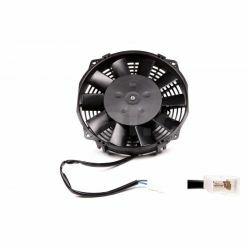 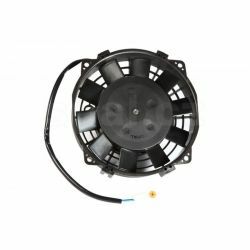 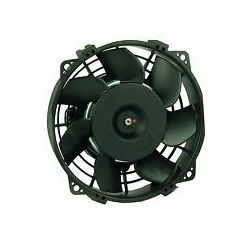 Universal radiator cooling fan , max air flow 579m3/h. 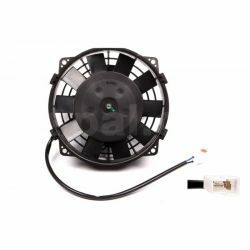 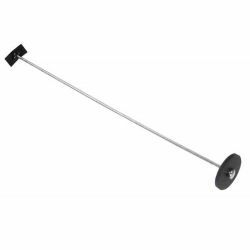 Universal radiator cooling fan , max air flow 530m3/h.